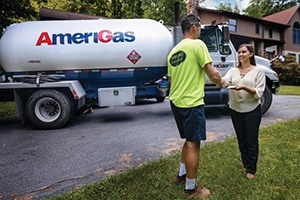 Founded in 1959, AmeriGas is the nation's premiere propane company, serving more than 2 million residential, commercial, industrial, and motor fuel propane customers. Together, our 9,000 dedicated professionals distribute 1.5 billion gallons of propane from 1,400 points across the United States. We deliver using industry-leading mobile, routing and analytic technologies. SHARE A PASSION FOR SAFETY & CUSTOMER SERVICE. Our employees share a passion for safety and a strong commitment to our customers. 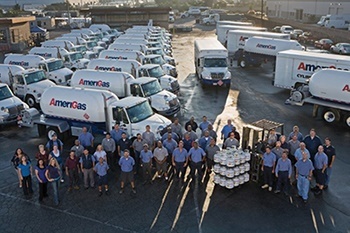 Every day, they strive to be the safest, the most responsive and the most reliable propane company in the nation. AmeriGas employees value teamwork, integrity, and dedication to fueling more comfortable and productive lives for their customers. To your customers, you are the local propane professional who keeps their home safe and warm, or powers their farm so they can bring their crops to market. Businesses across the U.S. look to AmeriGas employees to keep them up and running. To your customers, you are an essential part of their world. 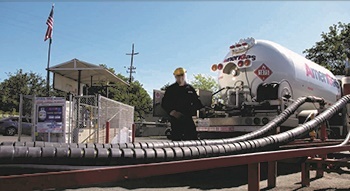 You can serve them knowing that you work for the propane industry leader in safety and service. Check out our available opportunities below and apply online today!